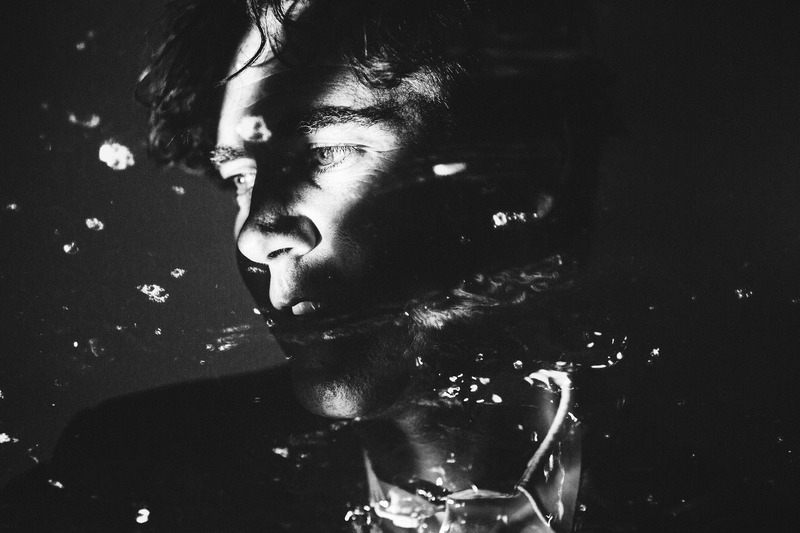 For more than fifteen years now, Cass McCombs has been slipping around like wet soap. The Californian songwriter goes at his own pace and each new album blurs his sound a little more. So much so that the forty-year-old is perceived as a kind of outlaw in the indie scene, a man without a family... With his unusual pop, Morrissey folk, Velvet Underground-style country music, improvisations à la Grateful Dead and psyche-folk, McCombs explores a whole array of territories to create his fascinating music. Like its predecessors, this ninth album, Tip of the Sphere, is an assortment of poetic rock that cannot be fully digested in just one listening. With a pedal steel here and a drunken piano there, it’s not easy to decipher the man's meandering mind. It's a charm you can never get tired of.